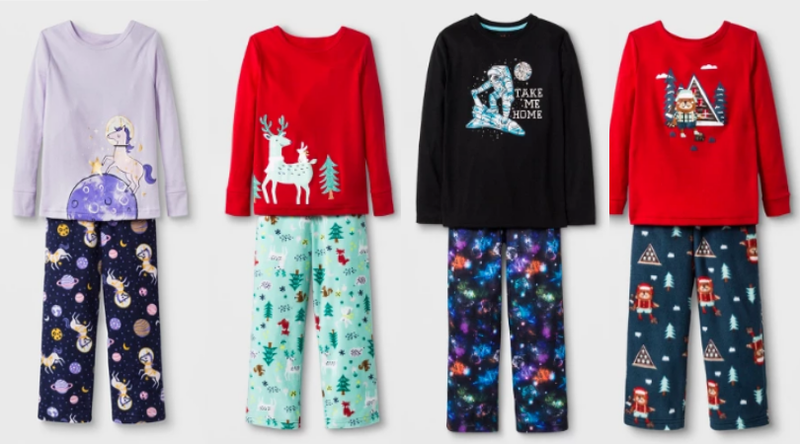 Kids PJ Sets as low as $4.57 Each! Great price on PJs for the little ones! 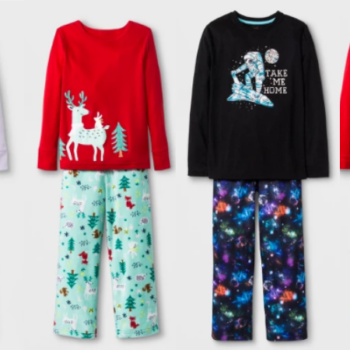 Hurry over to Target where you can score some great deals on PJs for the kids! I spotted several sets marked $6! Spend $40 and your cart will automatically drop $10! That’s like buying 7 pairs of pajamas for just $4.57 each! Plus shipping is free!